EXPIRED! Get a Fargo’s Special KGB Deal – 2 people eat for £15 including starter, main and a drink! The KGB has struck again, no its not our favourite Russian spy agency but the voucher people from KGB Deals. 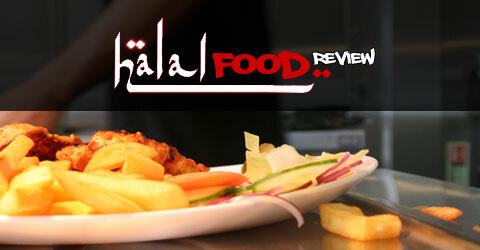 This time they have teamed up with Fargo’s Food Factory which is a favourite of our’s at the Halal Food Review to offer a super deal. So if you want a starter and a mains plus a drink for two people for only £15, yes we said only£15 then grab yourself a voucher deal at KGB. The voucher lets you choose any starter or main so you could be tucking into two steaks, brick burgers, pizzas, curries or stir fry’s to your hearts content. Show me the deal I hear you cry. Hit the link, if the offer doesn’t appear on the front page just click on the All Deals Tab and you will see it, KGB tend to rotate their deals and link pages! Until the next time happy eating!